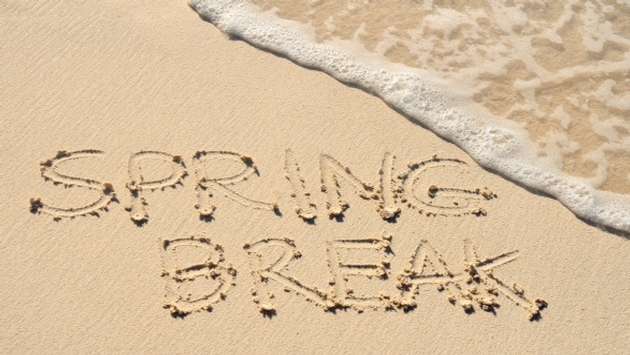 Be smart: “A lot of times, spring break is the first time that students are traveling without their families,” said Greg Antonelle, marketing director for MickeyTravels LLC. “Because of that, they sometimes feel as though the can drop their guard a bit. Just because they may be traveling to a foreign country where the drinking age is 18, doesn’t mean they should act like an idiot.